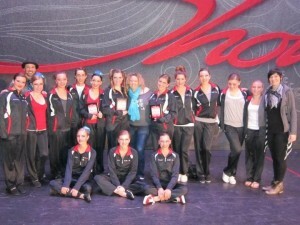 Monrovia, CA–Feb 15, 2013– In Anaheim last weekend, Centre Stage Dance Academy competed against dozens of dance studios and over 1500 routines from around the state and area for prestigious top honors at Showstopper, the largest Dance Competition in the Country. Their entries placed as follows: ”A Star Is Born” received 8th place overall in Mini Performance Small, ”Swing With Me” received 7th place overall in Mini Performance Duet/Trio, ”God Bless Texas” received 6th place overall in Mini Performance Large. In our Junior Age Category Nicole Slessor received 6th place overall in Junior Performance Solo, “Trouble received 6th place overall in Junior Performance Duet/Trio, ”Viva Elvis” received 10th place overall ‘I’m Getting Good At Being Bad” received 9th place overall and ”Gangnam Style” received 4th place overall in Junior Performance Small Group. Tatum Relock received 9th place overall and Maddie Buonsanti received 10th place overall in Teen Performance Solo. Sarah Shahan received 10th place overall in Senior Performance Solo. In Senior Advanced Solos, Kevin Vogel placed 10th overall, Jordan Wilhelm received 9th place and Kelsi Barbata received 8th overall. ”Keep Holding On” received 9th place overall in Teen Advanced Duet/Trio and “Skinny Love” received 2nd overall in the same category. Senior Advanced Small Groups saw “Red” taking 10th overall, “Like A Boy” received 3rd overall and ”Schindler’s List” won the entire category with a 1st place overall in Senior Advanced Small Group. 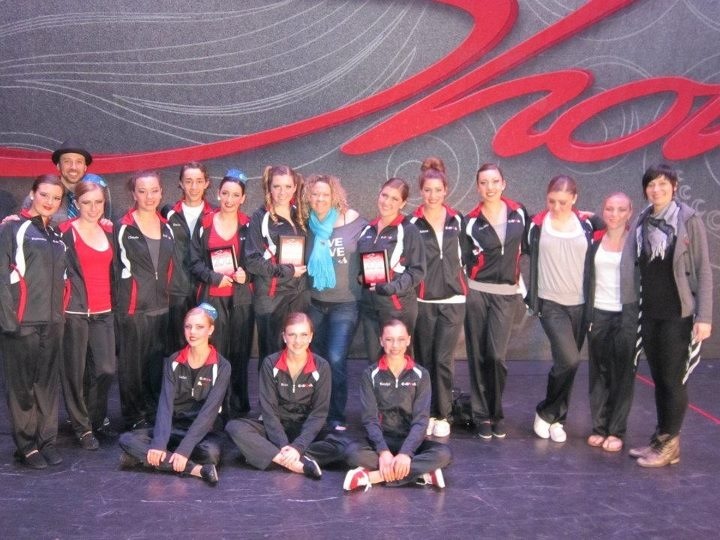 Finishing off for CSDA was “Aye Carumba” which received 2nd place overall in Senior Advanced Large. Centre Stage Dance Academy received 4 double platinum awards; 16 platinum awards; 15 gold awards; This qualifies them to go to the Showstopper National Finals in either Sandusky, Myrtle Beach, Anaheim, or Galveston this summer.